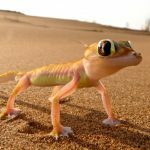 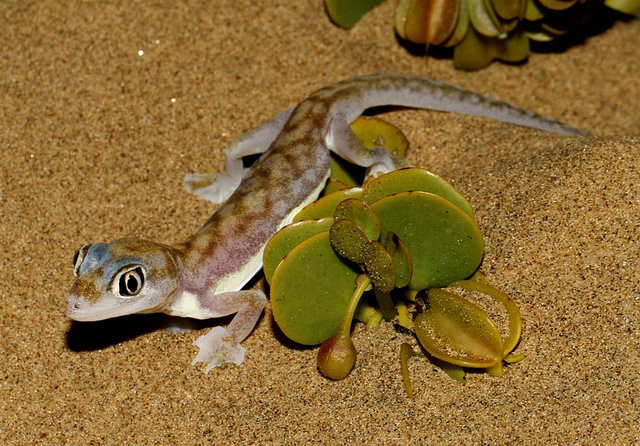 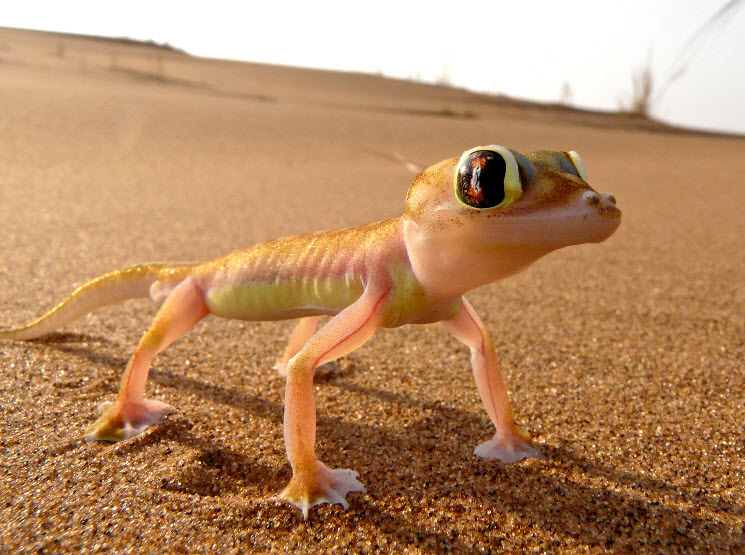 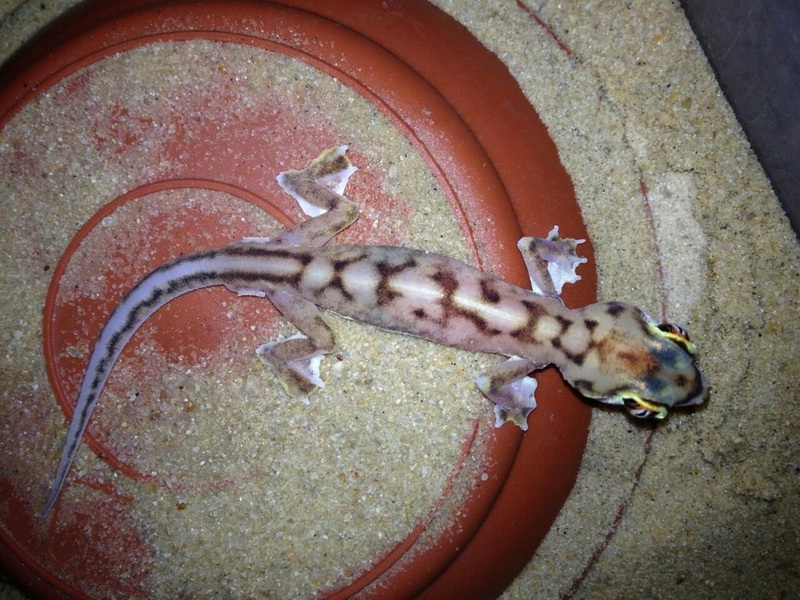 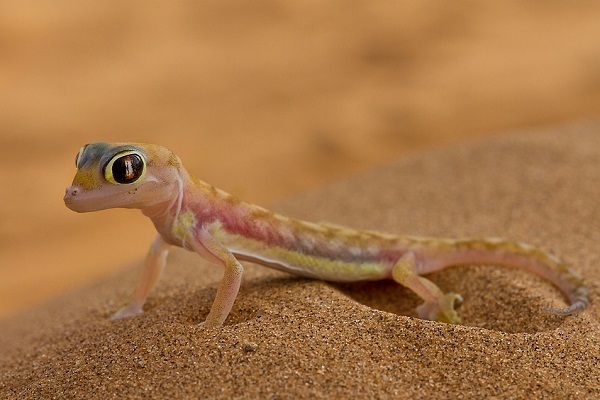 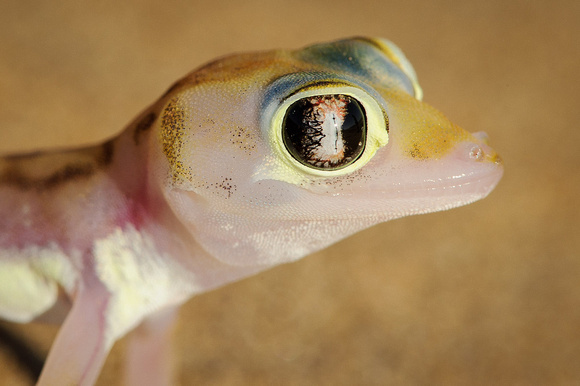 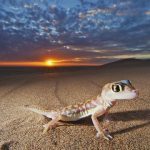 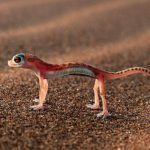 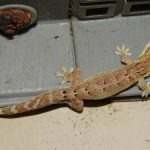 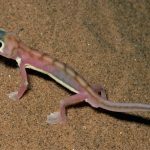 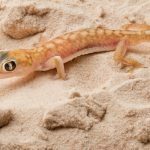 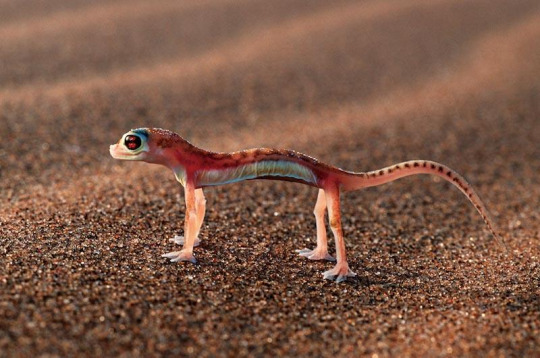 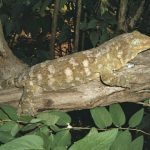 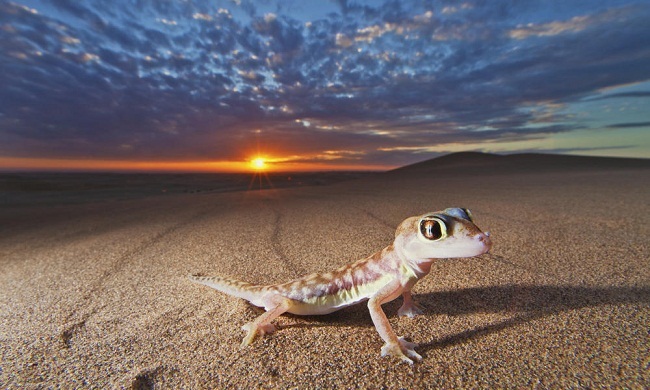 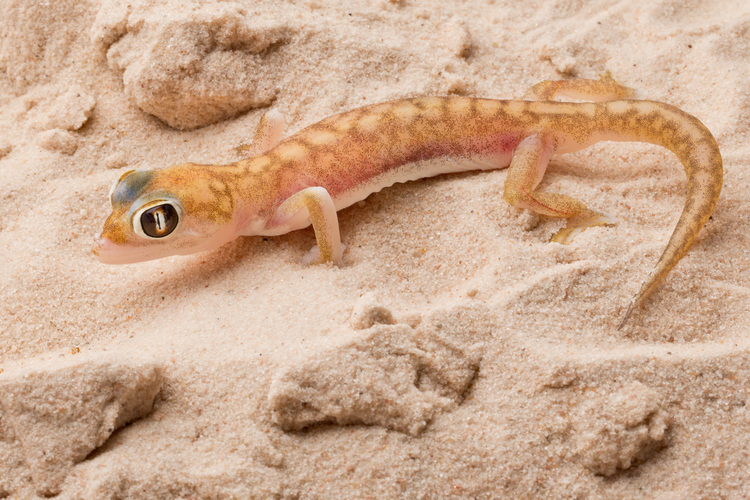 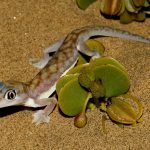 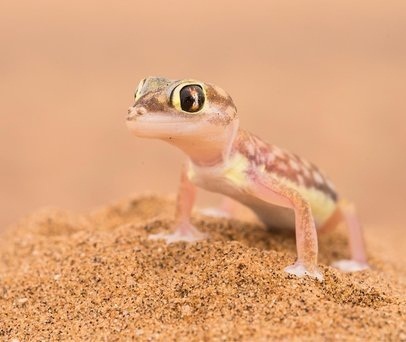 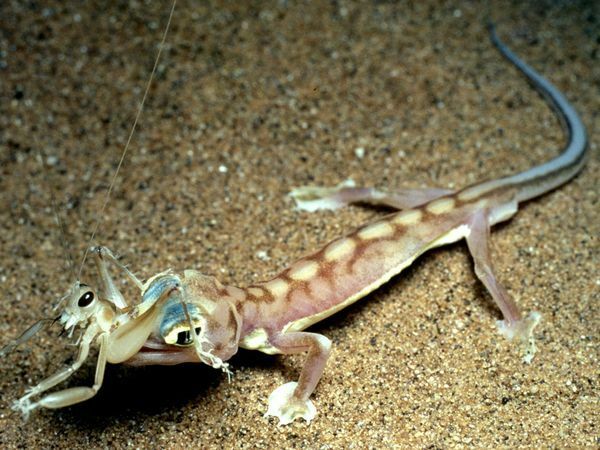 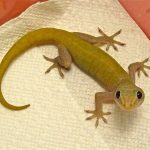 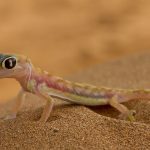 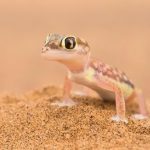 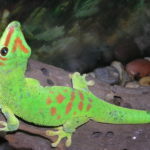 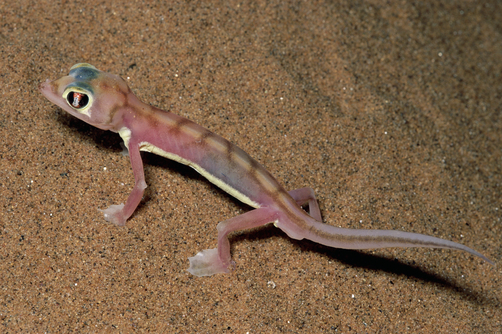 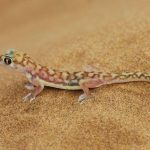 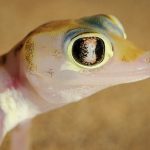 Web-Footed Geckos are small African lizards that are known for their webbed feet. 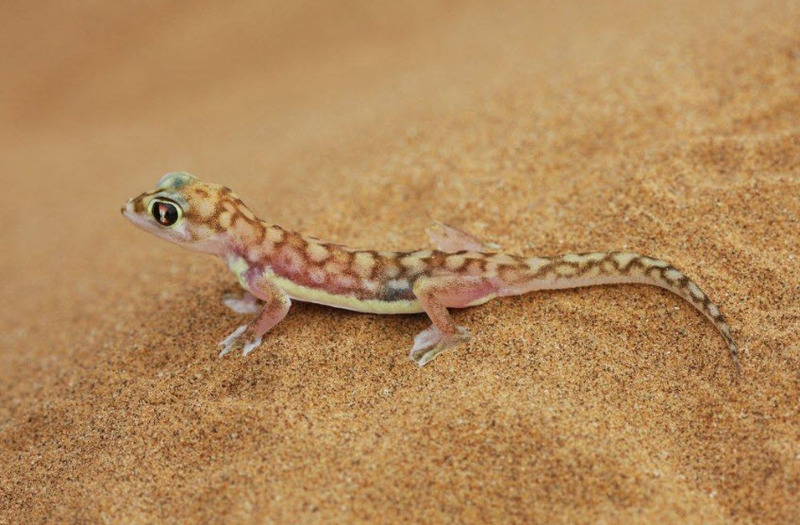 They are mostly found in the desert regions of the continent. 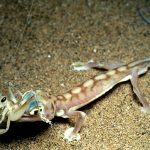 Published on March 5th 2017 by staff under Geckos. 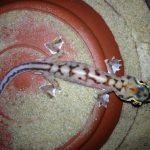 Article was last reviewed on 16th July 2018.